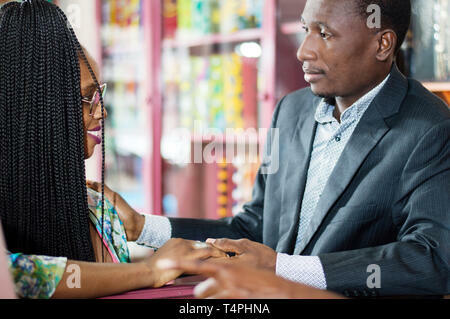 Young man proposing a shoe to his fiance in a shop and they look at her carefully. 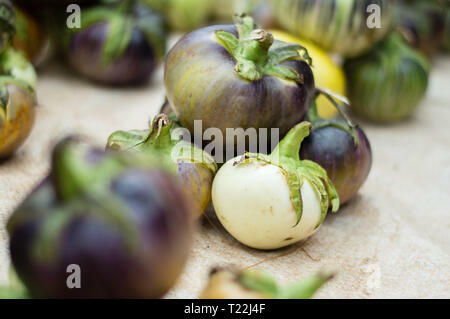 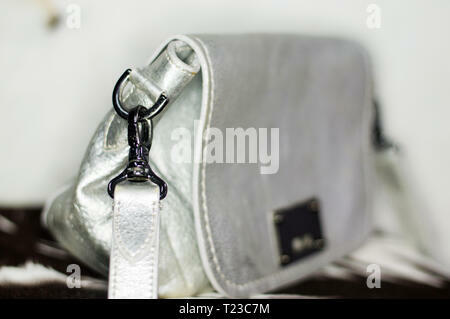 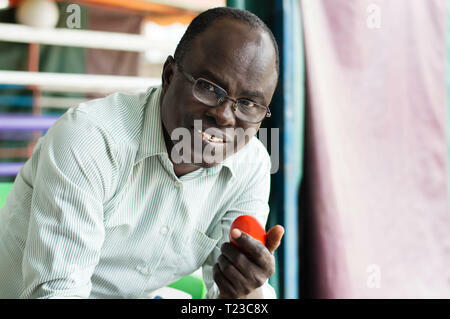 Two young men standing and leaning at a counter looked at each other in the shop. 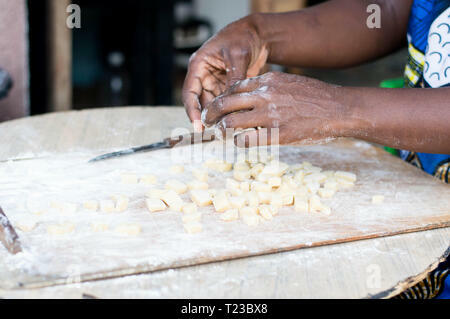 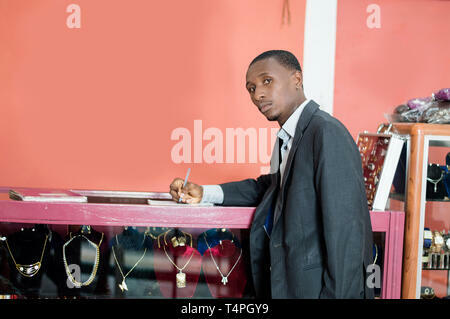 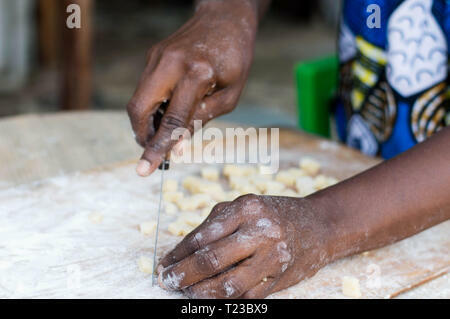 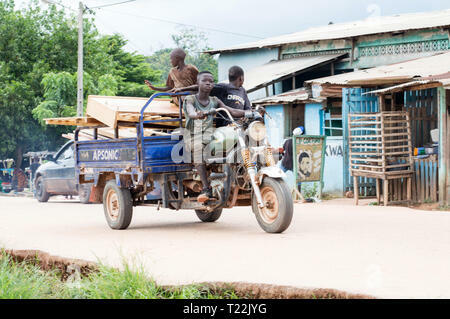 Young businessman signs a partnership agreement with the store owner. 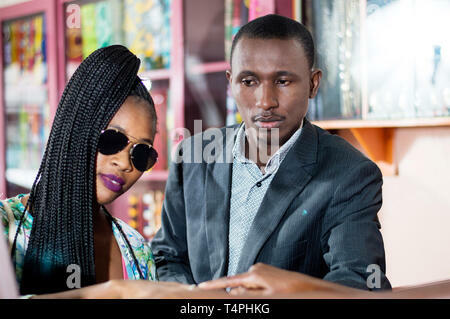 Happy couple pointing fingers at items in a shop window. 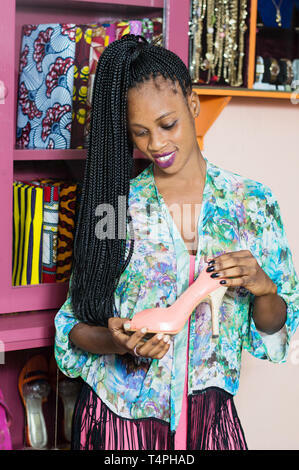 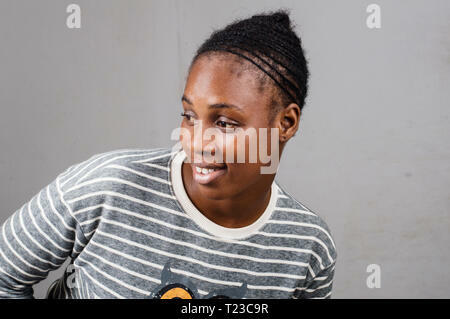 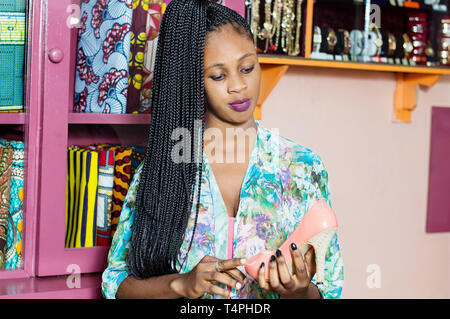 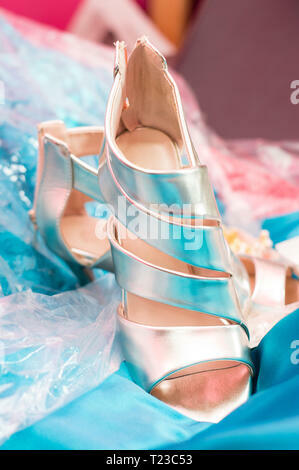 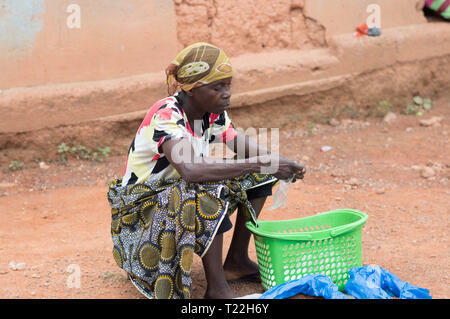 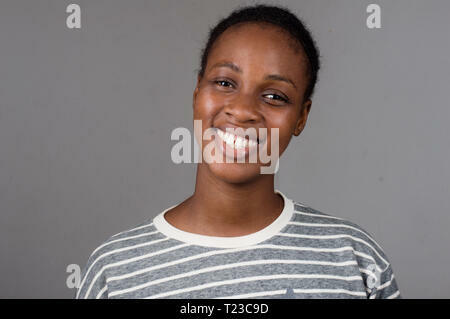 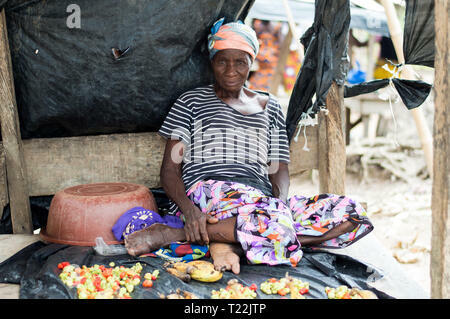 Young woman holding a shoe looks at her carefully before buying it. 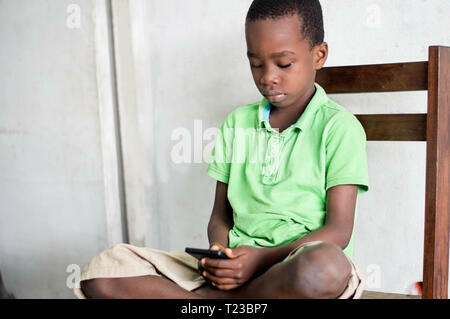 Young woman looking at her mails in her mobile phone. 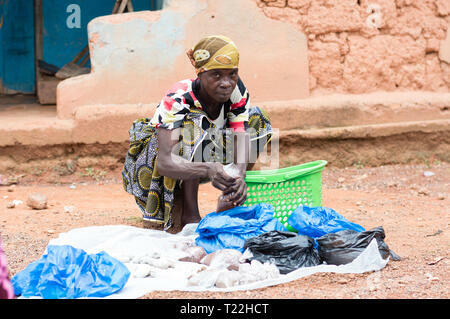 The young couple watched a merchandise at the counter. 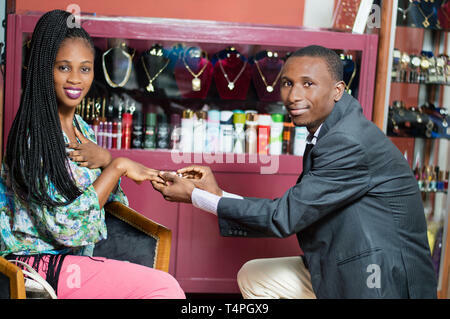 Young man puts a ring on the finger of his companion, astonished she manifests her joy. 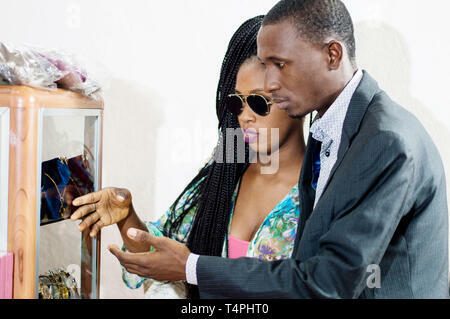 Happy couple pointing fingers at items in shop window. 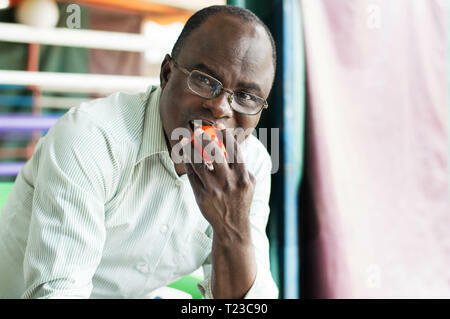 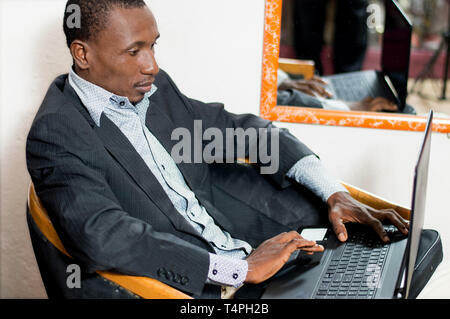 Young businessman works with his laptop in a clothing store. 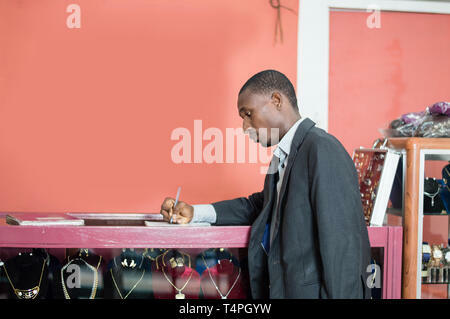 The customers standing at the counter, look at the camera. 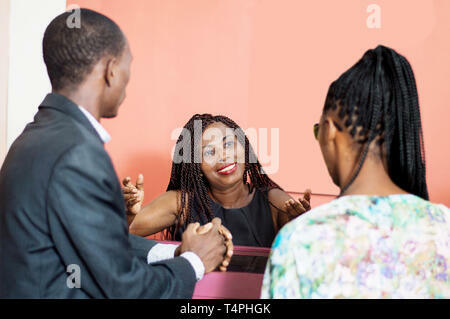 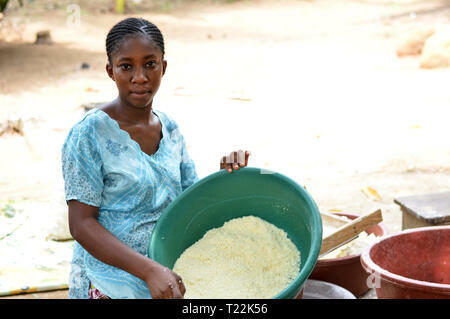 The smiling businesswoman speaks to her customers. 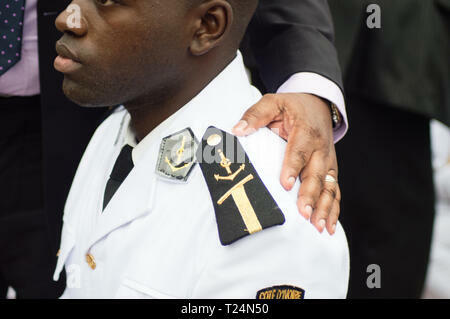 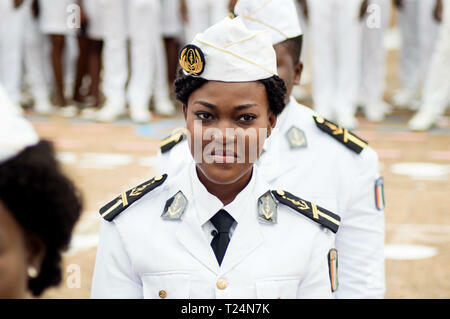 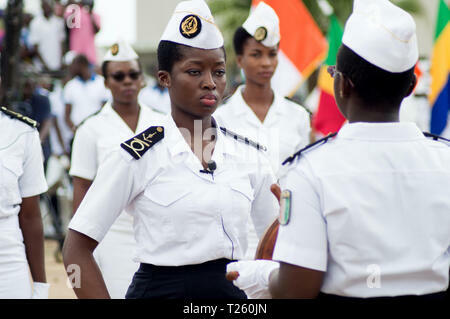 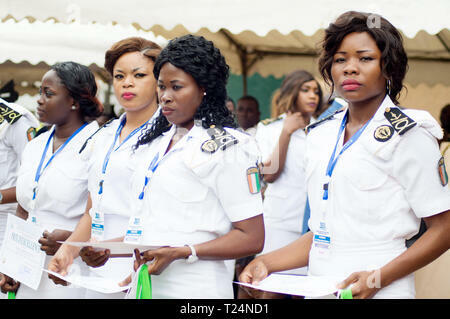 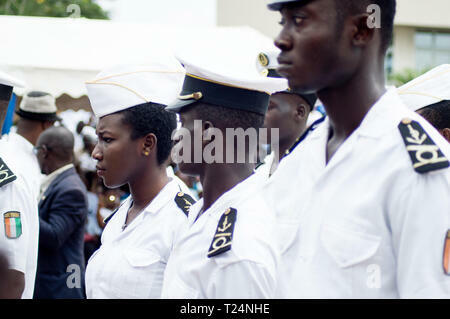 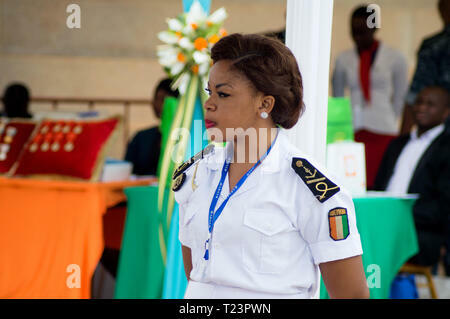 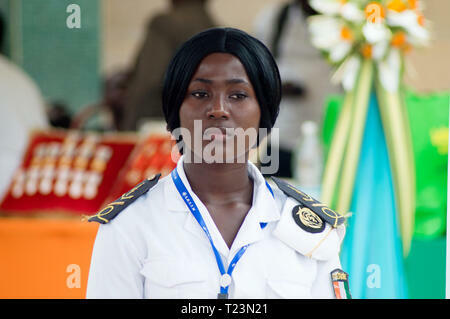 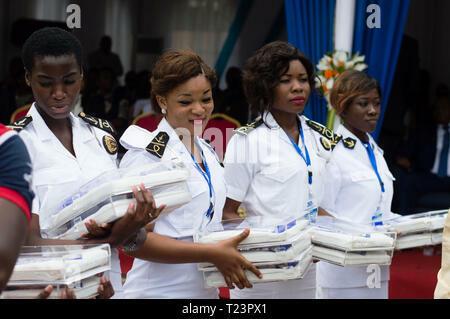 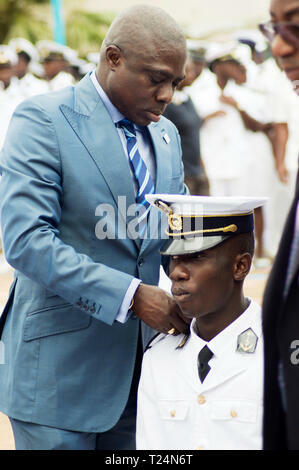 Abidjan, Ivory Coast - August 3, 2017: Epaulets ceremony for students leaving the Maritime Academy. 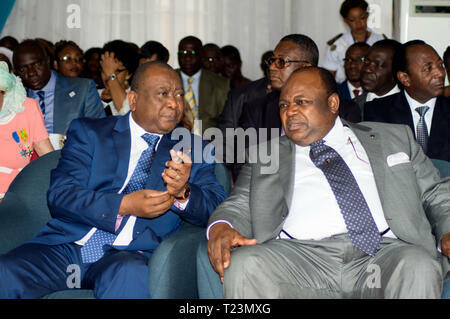 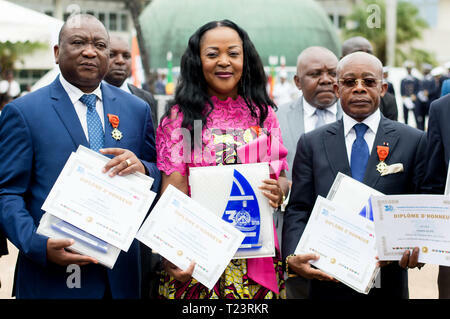 forum of authorities invited to the ceremony. 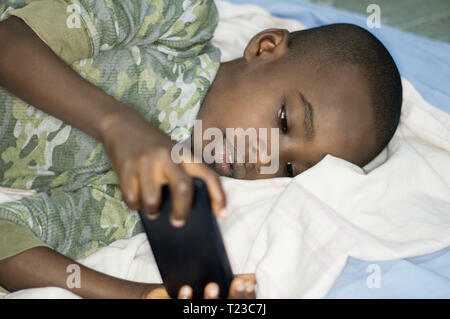 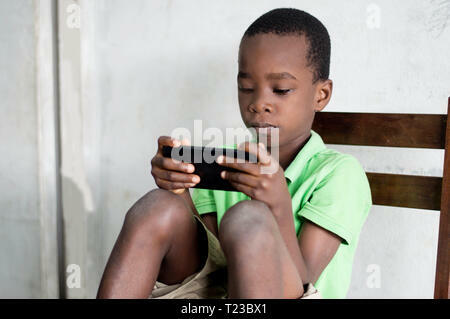 A child sitting on a chair is playing games in a mobile phone. 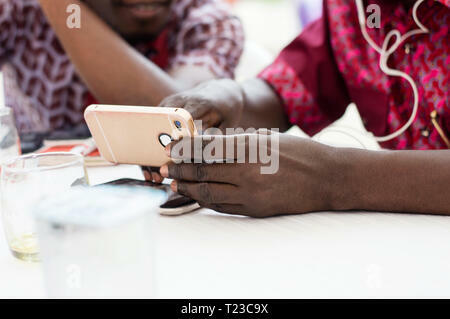 Closeup of someone's hands explaining something in his cell phone to his friend. 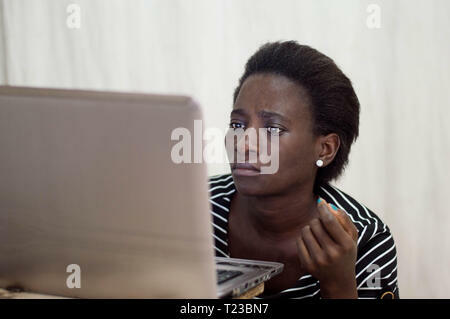 Young woman sitting on the floor working on a laptop on a chair. 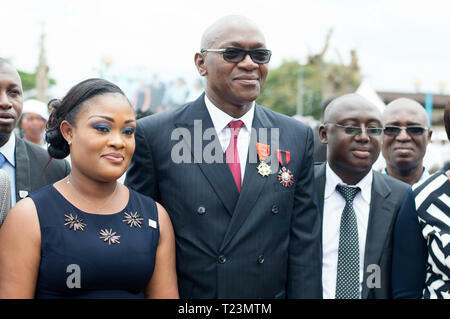 Abidjan, Ivory Coast - August 3, 2017: Medal of honor offered to the authorities during the end-of-cycle ceremony for Navy students. 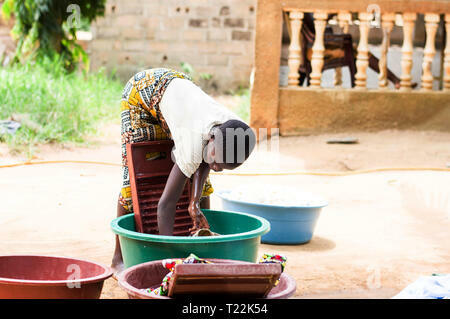 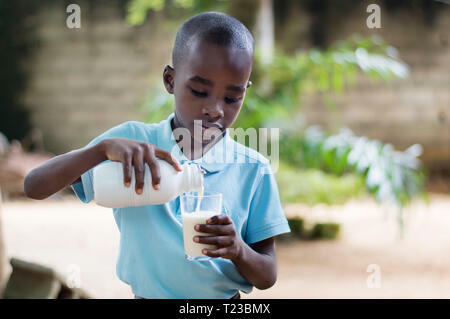 A child standing outside pours milk into a glass he holds in his hand. 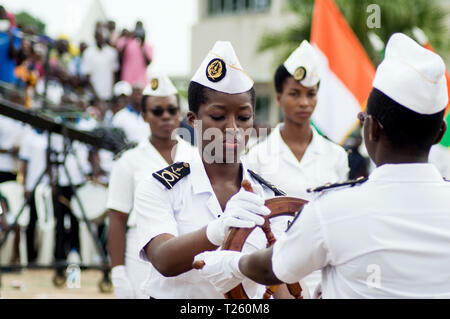 Abidjan, Ivory Coast - August 8, 2017: handing out shoulder pads of outgoing marine students standing on their knees. 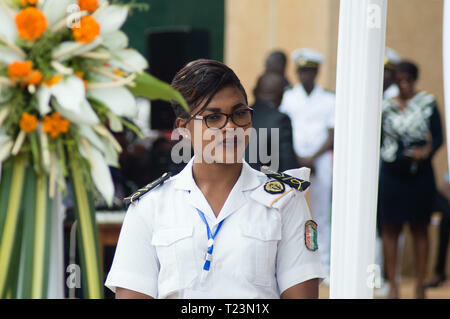 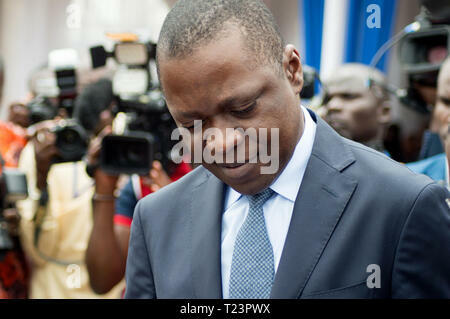 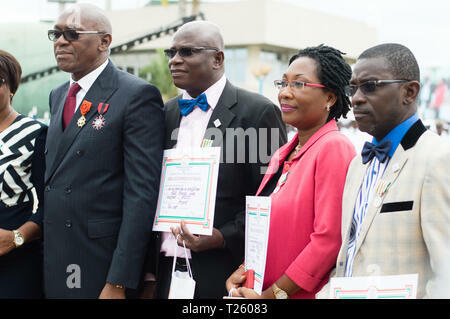 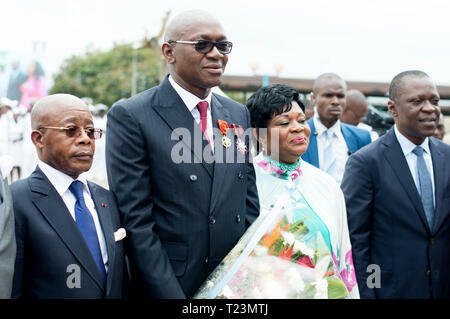 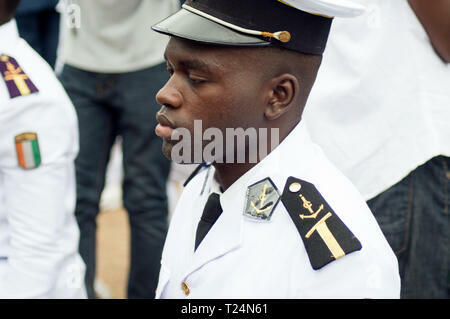 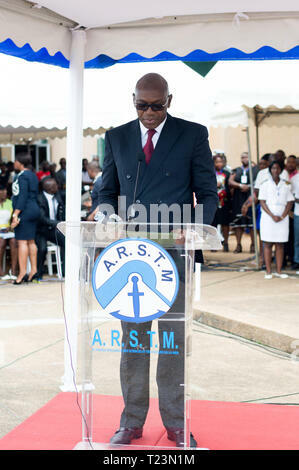 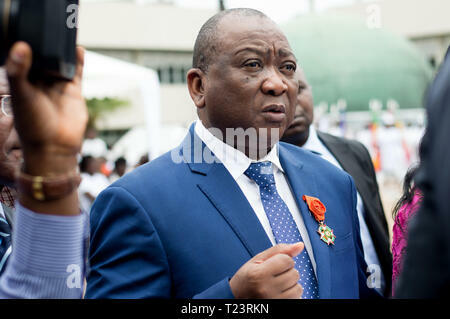 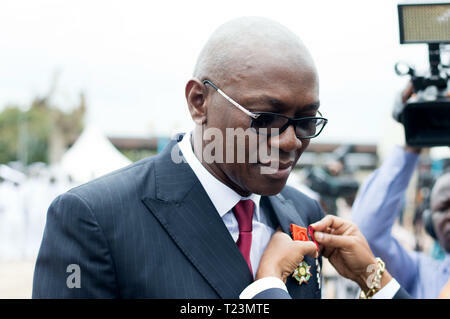 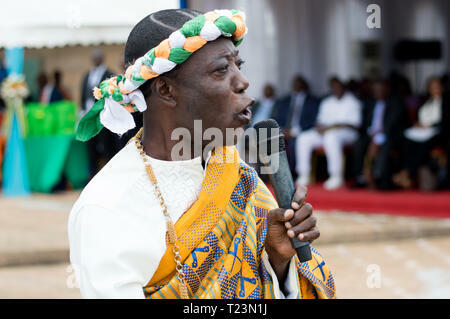 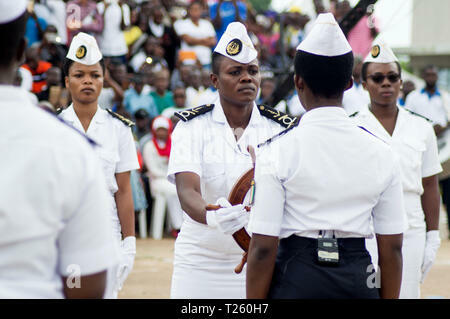 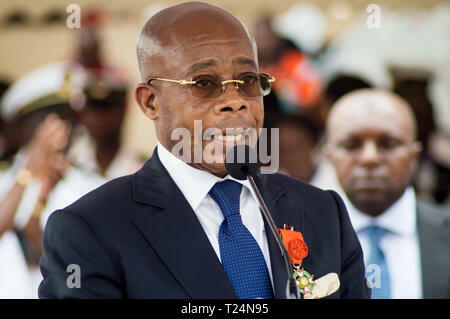 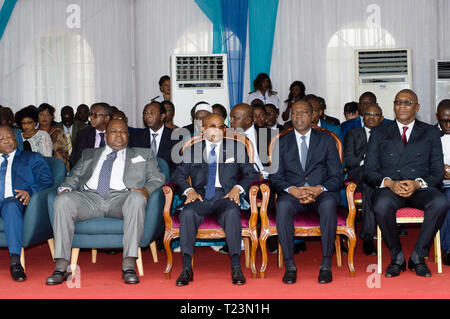 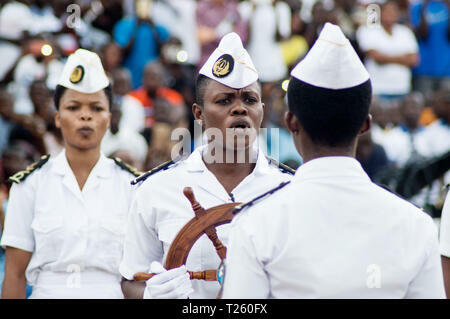 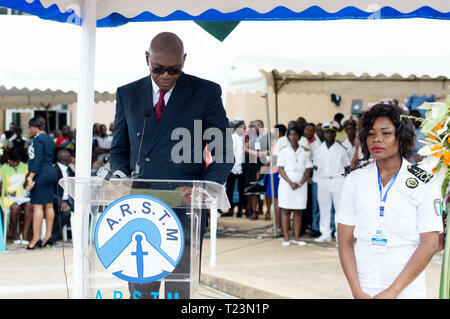 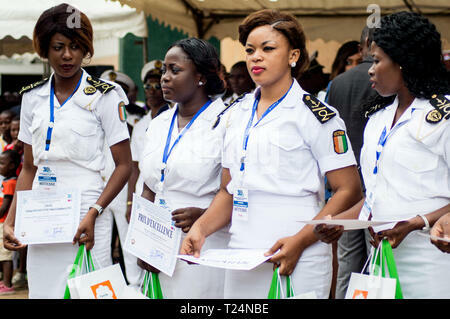 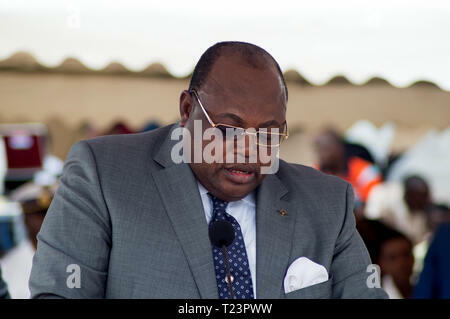 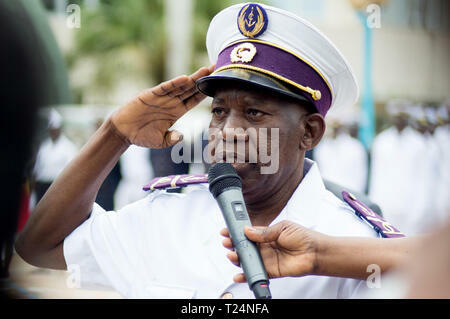 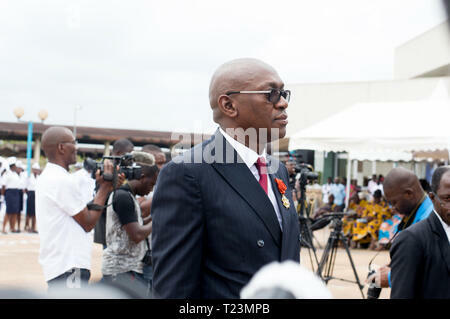 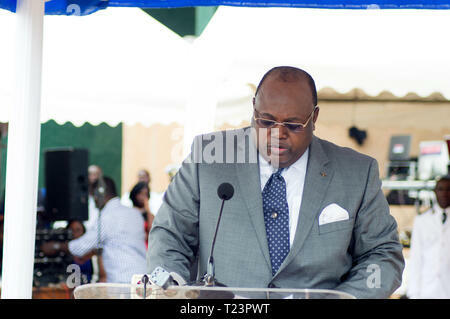 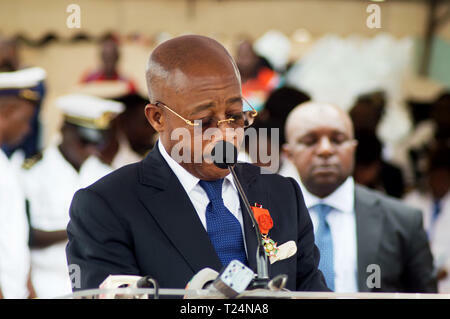 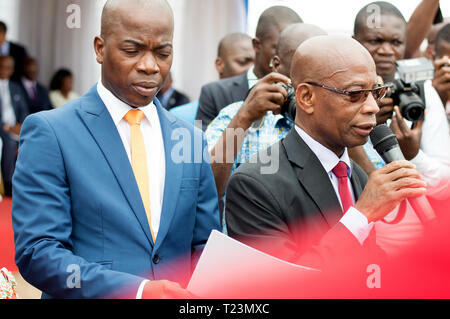 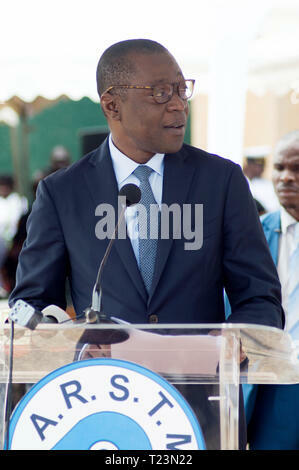 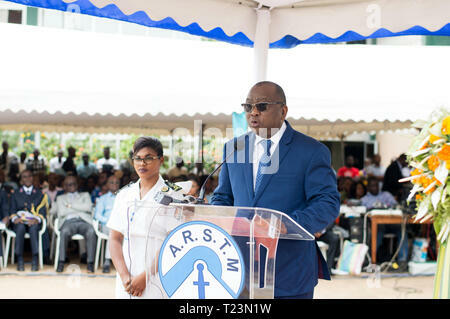 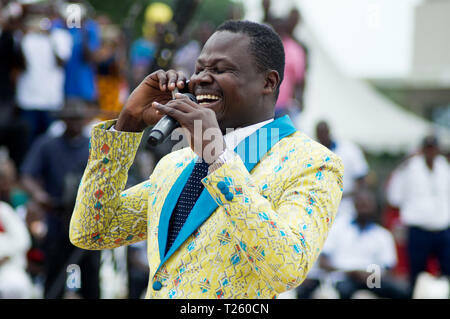 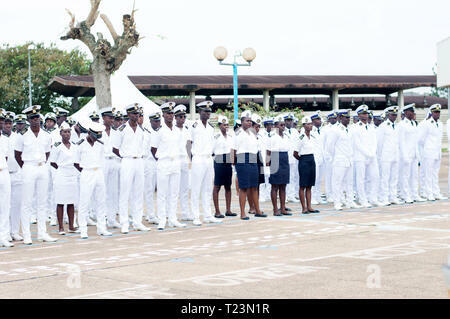 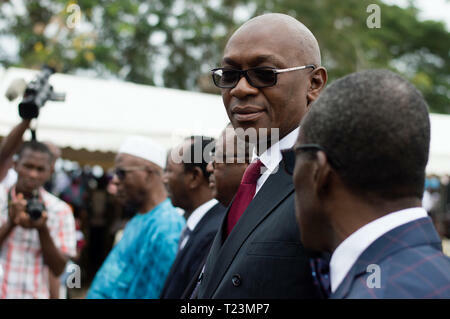 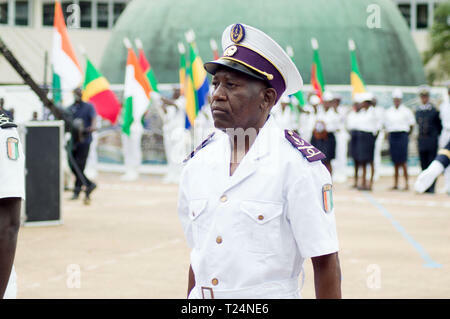 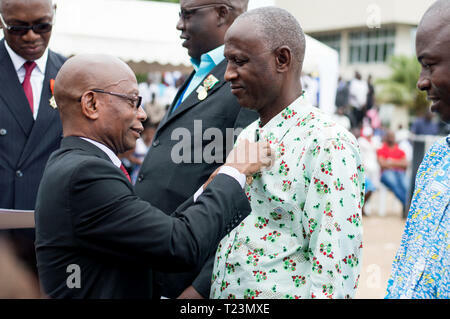 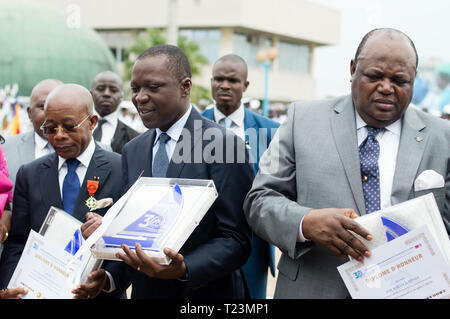 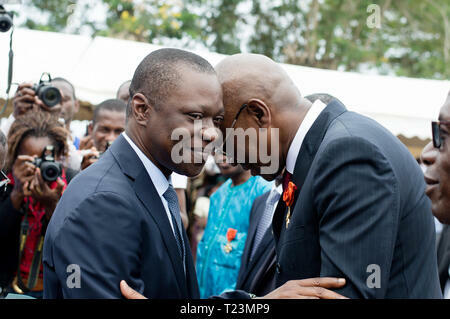 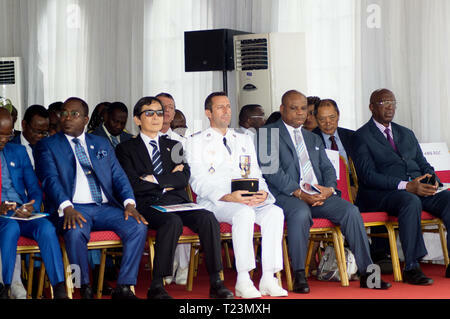 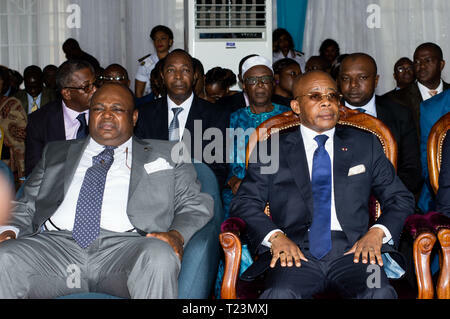 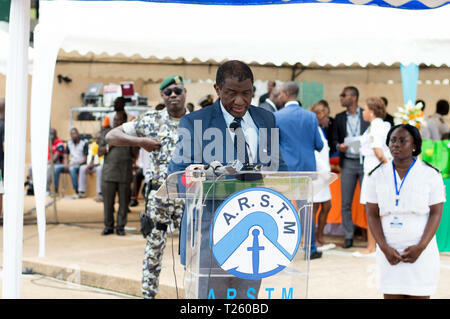 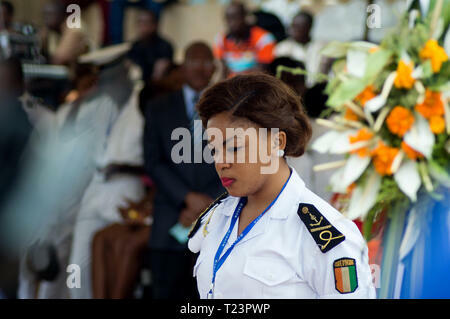 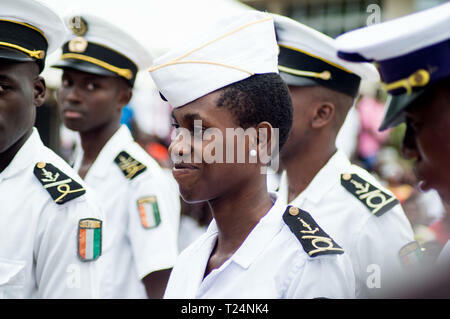 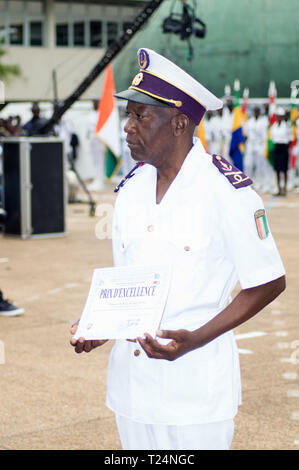 Abidjan, Ivory Coast - August 3, 2017: guest of honor decorated at the ceremonies of the end cycle of the students of the sailors. 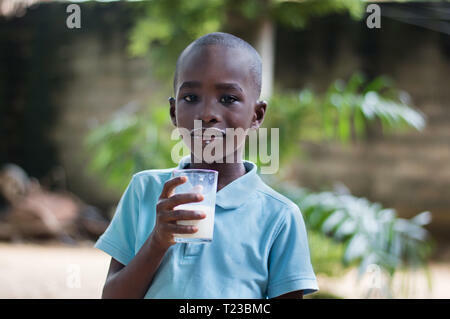 Child enjoying the taste of milk in the glass. 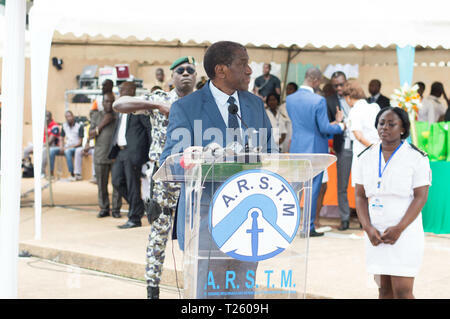 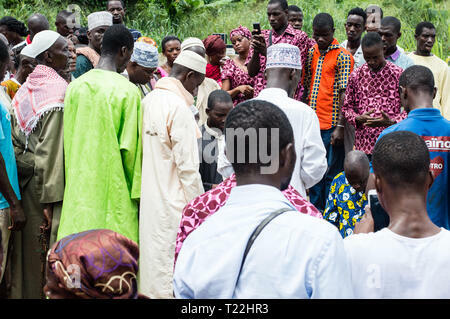 Abidjan, Cote d'Ivoire - August 3, 2017: ceremony of the shoulder of the students at the end of the cycle. 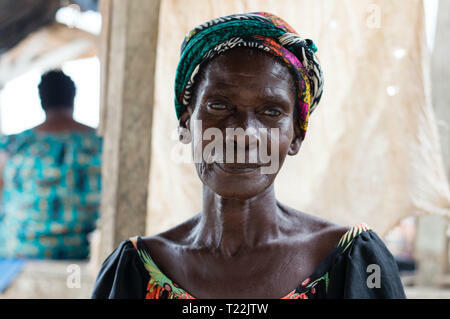 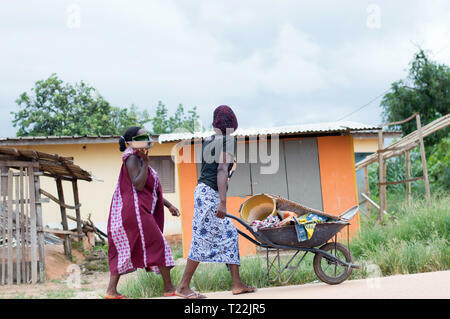 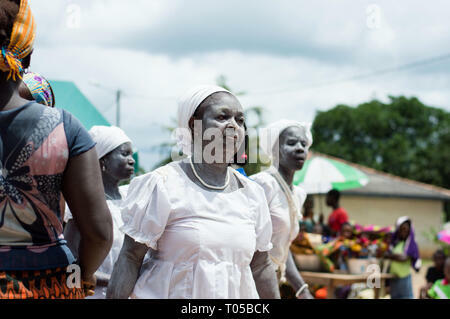 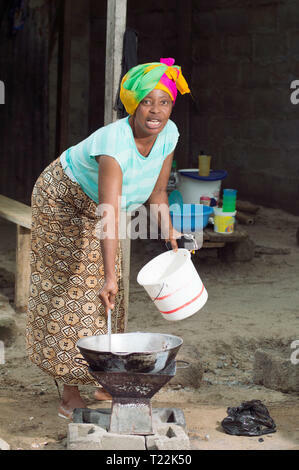 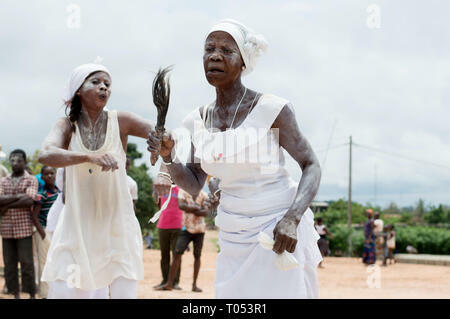 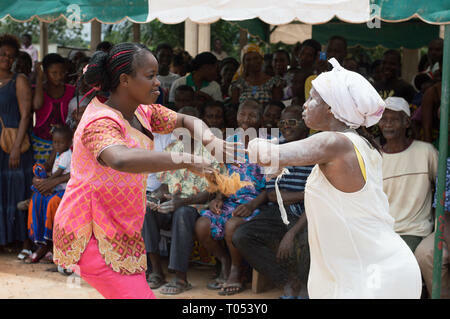 adzopé, ivory coast - august 2016: mature woman dressed in white powder on her body, necklace dancing with other women while looking at the camera.